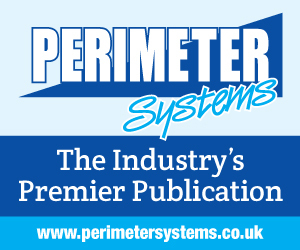 FENCEX is the only UK exhibition dedicated to perimeter security, fencing and access control and is staged once every two years with this year’s show on October 17th attracting almost 400 delegates through the door. 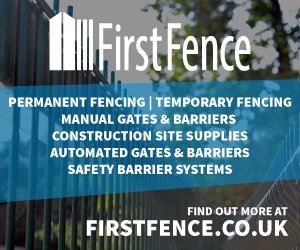 Fencex 2020 is on October 14th 2020. Fencex 2018 was a sell out. To see who exhibited click here. 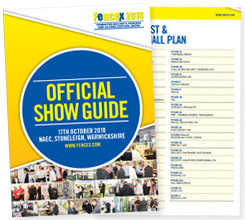 Take a look at the official show guide for Fencex 2018… See who exhibited and what was on show. Fencex 2020 will again be staged at the NEAC at Stoneleigh Exhibition Park in Warwickshire close to major road, rail and airports. Use the map below to find us or visit our Where are we for full directions.